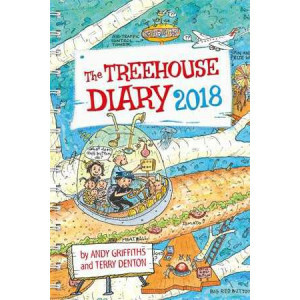 ***The 78-Storey Treehouse Diary 2017*** This diary is guaranteed to excite all Treehouse fans who can now explore each crazy layer of Andy and Terry's treehouse as they plot their way through the n..
***The 91-Storey Treehouse Diary 2018*** This diary is guaranteed to excite all Treehouse fans who can now explore each crazy layer of Andy and Terry's treehouse as they plot their way through the new.. 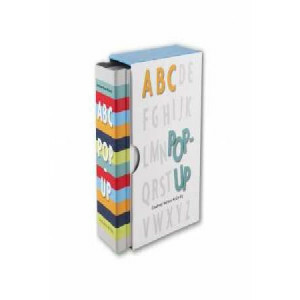 Whether you're a young child or a design connoisseur, the clever associations in this diminutive pop-up will charm you in a big way. 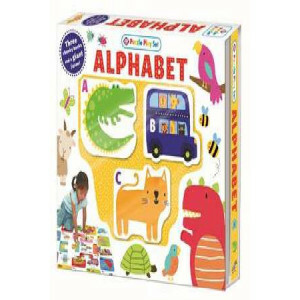 A is for Apple, springing up to attention. 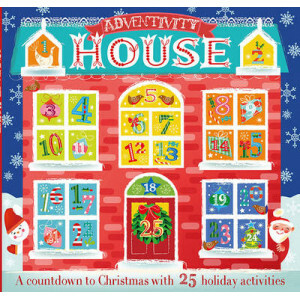 B is for Book, its pag..
Adventivity House is an Advent calendar and activity book rolled into one! The follow up to QED's 2014 title, Adventivity, is finally here! 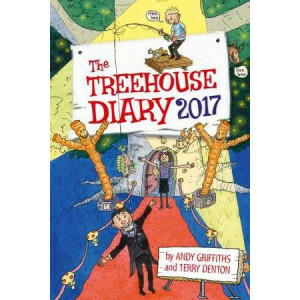 Celebrate this year's festivities with Adventivity House, a ..
Open the cover and step into Wonderland as you've never seen it before! 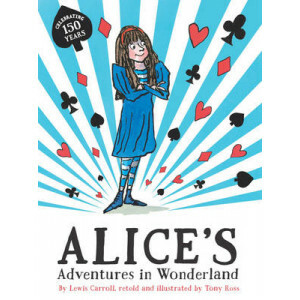 This retelling of Lewis Carroll's classic tale has been carefully abridged and lavishly illustrated by Tony Ross, world-famous c.. 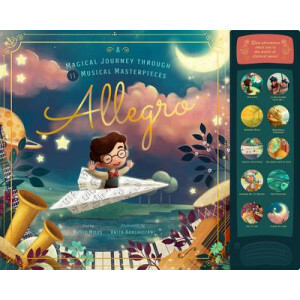 Classical music comes to life like never before in this magical journey through 11 timeless compositions. Meet Allegro, an ordinary boy who can't stand practicing the piano. 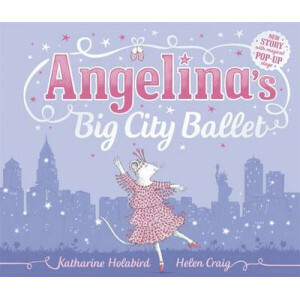 Those black dots on th..
See Angelina Ballerina on Milkshake! and Nick Jr. Angelina the Mousical is also touring in 2014. 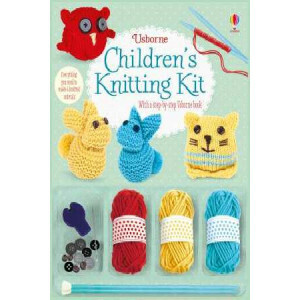 In this brand new story the world's most famous dancing mouse is off on an exciting voyage across the s.. 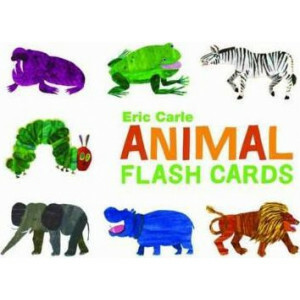 These beautiful flash cards, featuring artist and author Eric Carle's familiar animal illustrations, serve as a lovely introduction to the ABCs. 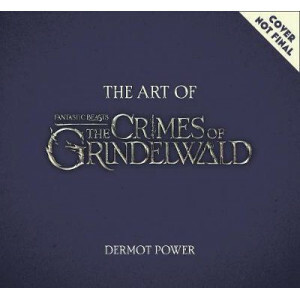 Printed on thick, sturdy board, they are perfect for sm..
Go behind the scenes of J. K. Rowling's magical universe of creatures and wizards in this exciting full-colour companion volume to Fantastic Beasts: The Crimes of Grindelwald. Newt, Tina, Queen.. 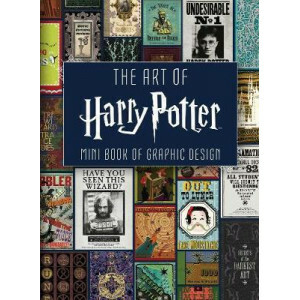 Step inside the world of the talented art departments who, led by Academy Award (R)-winning production designer Stuart Craig, were responsible for the creation of the unforgettable characters, locatio..
Keep the captivating graphic art of the Harry Potter films close at hand with this miniature art book. 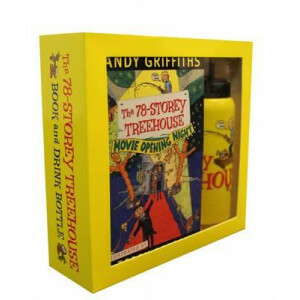 From the classic pages of the Daily Prophet to the zany creations of Weasleys' Wizards Wheez..
Hi Everyone!..Crabby Spit is COOL! I've been crabspotting, riding my bike, surfing and swimming, and looking at stars. With a bit of luck, I'll be having fish and chips for dinner. The only problem is..
What do you get if you cross a mighty Tyrannosaurus rex with a fearsome Triceratops? It's a Tyrannotops, of course! And how about a giant Diplodocus with a soaring Pterodactyl? 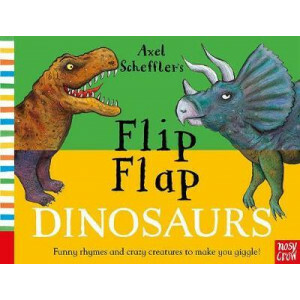 Why, that's a Diplodact..
What do you get if you cross a gorilla with a chameleon? Yes, that would be an goeleon! 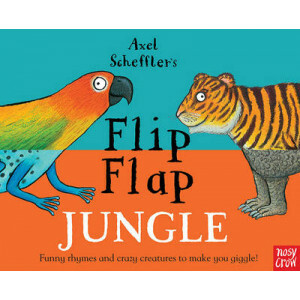 And how about a toucan with a tiger? Why, a touger, of course! 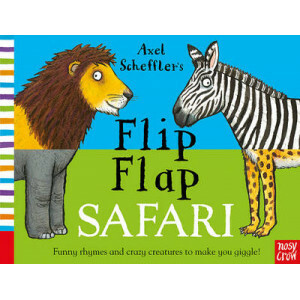 A very silly but absolutely compelling book that ..
What do you get if you cross an elephant with a lion? Why, that would be a elephon! 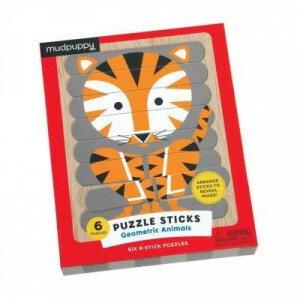 And a zebra with a crocodile? That would be a zebodile, of course! 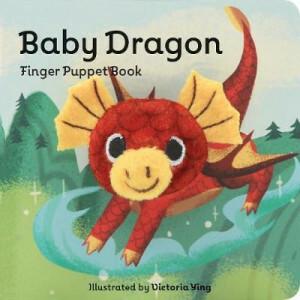 A very silly but absolutely compelling book that ..
Meet Baby Dragon! Where does Baby Dragon live? Is he finally ready to fly? Follow along as he experiences his world and discovers his special powers! 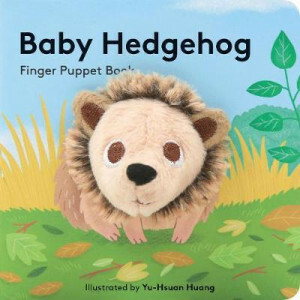 An adorable finger puppet, warm illustrations, and..
Meet Baby Hedgehog! 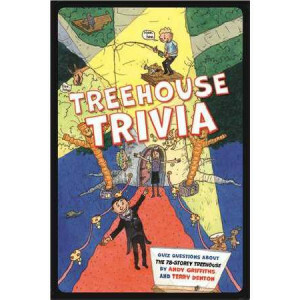 Where does Baby Hedgehog live? 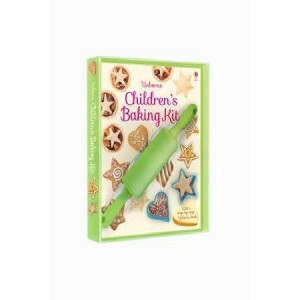 How does Baby Hedgehog find a tasty treat? Follow along as he experiences his world, from playtime to bedtime. 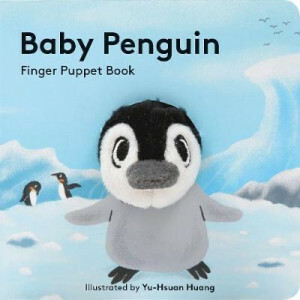 An adorable finger puppet, warm illust..
Meet Baby Penguin! How does Baby Penguin stay cozy and warm? Where does Baby Penguin play? Follow along as she experiences her world, from playtime to bedtime. 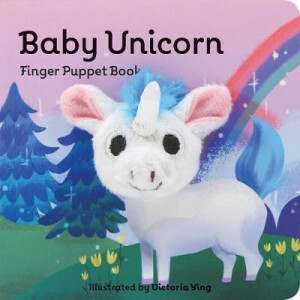 An adorable finger puppet, warm illustra..
Meet Baby Unicorn! 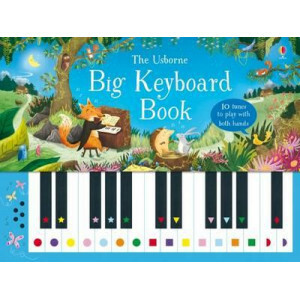 What does Baby Unicorn find in the enchanted forest? Is she ready to use her healing magic? Follow along as she experiences her world and discovers her special powers! 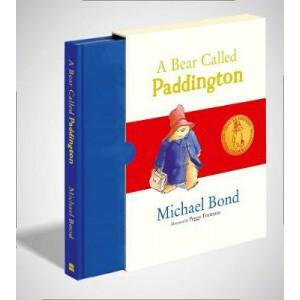 An adorable f..
Unabridged and illustrated in glorious full-colour throughout, this exquisite slipcased gift edition of the original story of Paddington, the classic bear from Darkest Peru, is truly to be treasured! 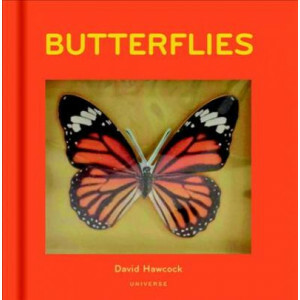 ..
Consummate pop-up master Robert Sabuda offers an elegant ode to possibility that will inspire anyone setting off on a new life chapter.  All of life's possibilities are just a page turn away in this be.. 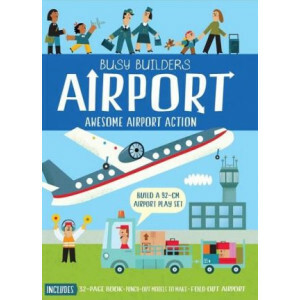 This make-your-own monthly planner with stickers and holidays, offers gratitude oriented exercises for the month and specific kindness/gratitude/posit challenges that span a week. 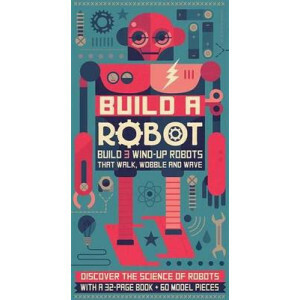 Jour..
Robots work for and with us in hundreds of ways, from performing repetitive tasks to exploring the galaxy. 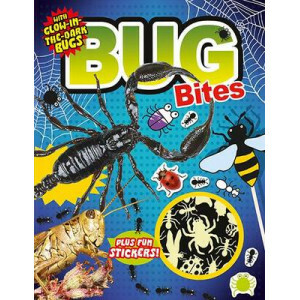 Discover how they interact with us on every level - then build three different wind-up models.. Enter the magical realm of dragons with this interactive guide. 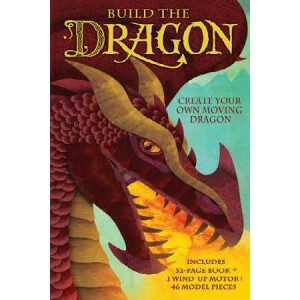 Build a spectacular 3D moving model of a Western dragon, then wind up the motor and watch it come to life! 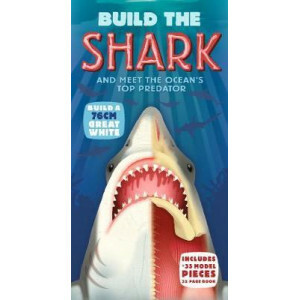 Find out everything you need ..
See sharks like you never have before through colourful illustrations, fascinating facts and finally by building your own great white. 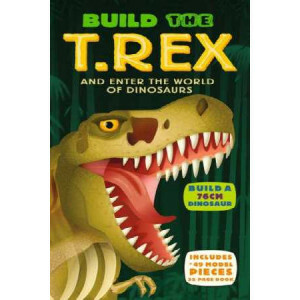 With this unique interactive guide to sharks, you'll buil..
See the T. Rex like never before, with colourful illustrations, fascinating facts about dinosaurs and by building your very own T. Rex skeleton. 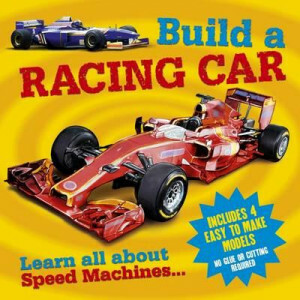 With this unique interactive guide, you'll buil.. 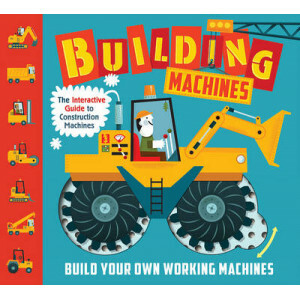 The Build, Discover, and Survive! 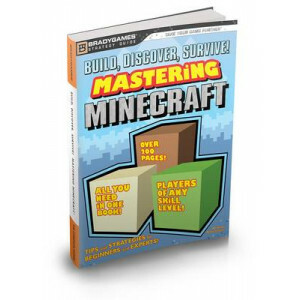 Mastering Minecraft guide from BradyGames helps novices and experts alike take Minecraft to the max! 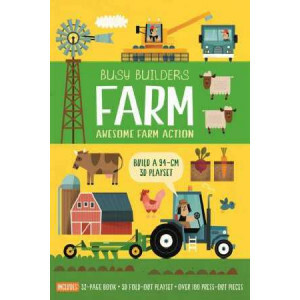 From creating your first world and finding food to surviving the .. 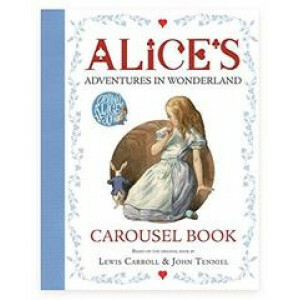 In Alice's adventures, nothing's ever as it seems, for Wonderland is magical, beyond your wildest dreams! 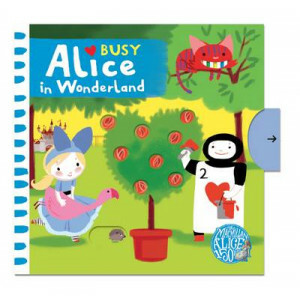 This is a perfect introduction, for young children, to the magical story Alice in Wonderland. 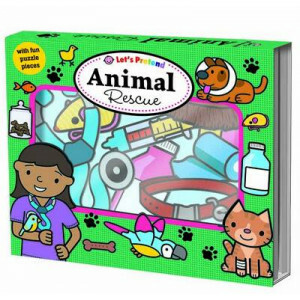 ..
Assemble your emergency vehicles, slot together your firefighters and accessories and race to the rescue! 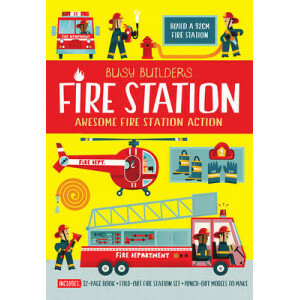 With a 32-page book bursting with exciting facts, Busy Builders: Fire Station is perfect for b..
Assemble your construction vehicles, slot together your workers and accessories, and get ready to build a school! 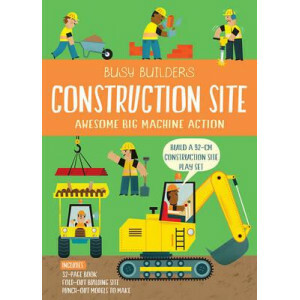 With a 32-page book crammed with facts about construction work, busy builders: constru..
A lion riding a dog, monkeys boxing a kangaroo, a fox riding a fire engine... This is one ride children won't want to miss! 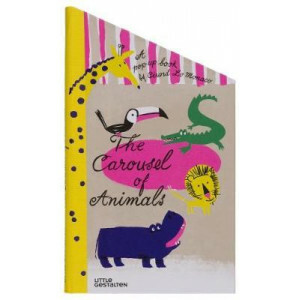 As the book unfolds and the carousel starts to turn, we see a troupe of char.. 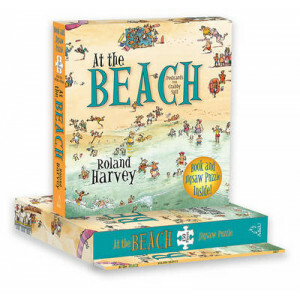 The Children's Illustrated Bible is an inspirational and beautifully illustrated retelling of all the important stories from both the Old and New Testaments. 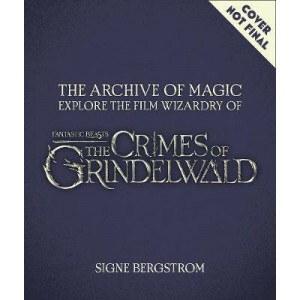 Special features include detailed commenta.. Along came the crocodile, chomp, chomp, chomp! 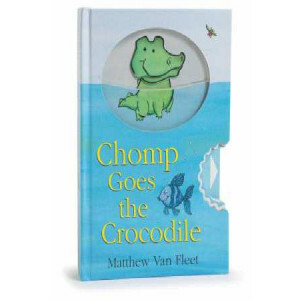 From the internationally bestselling children's book creator Matthew Van Fleet comes the story of a hungry little crocodile who gulps his way f..
Doodle every day with Chris Riddell! 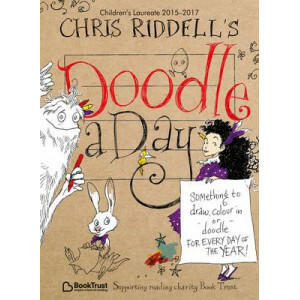 There's a doodle to be done every day of the year in this brilliant book from Children's Laureate Chris Riddell - packed full of inspiration for everyone from colo.. 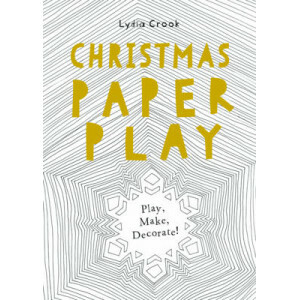 This beautiful papercraft title is packed with fun festive things to make and do, from Christmas decorations, to mini-crackers. 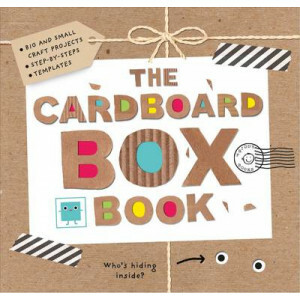 Every page can be used as the basis of an activity, craft, or game, and ..